INNER PLANT: LARRY CARLSON, DOUBLE RAINBOW GIRL, c-print, 30x34in., 2011. 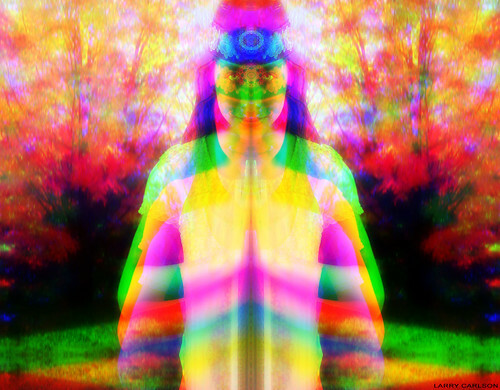 LARRY CARLSON, DOUBLE RAINBOW GIRL, c-print, 30x34in., 2011. LARRY CARLSON, DOUBLE RAINBOW GIRL, c-print, 30x34in., 2011., a photo by LARRY CARLSON on Flickr.